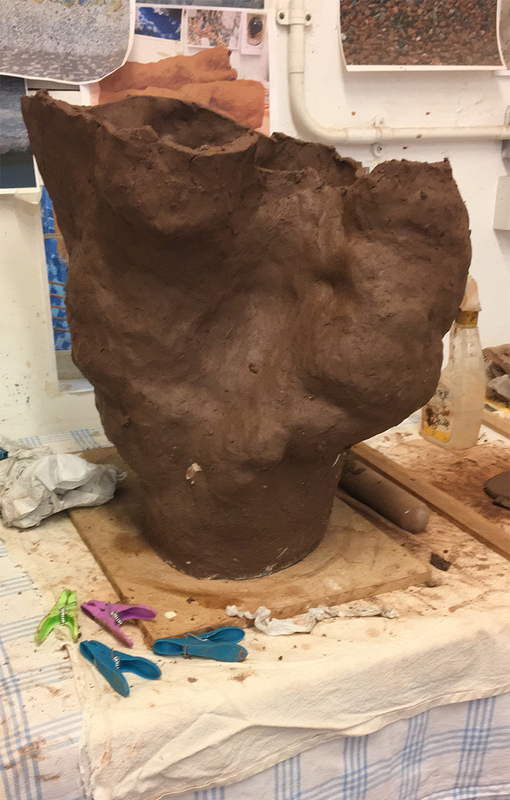 Hoping to get this self portrait piece finished for Kinsgate Open Studios, 22-24 June at 110-116 Kingsgate Road, London NW6 2JG. 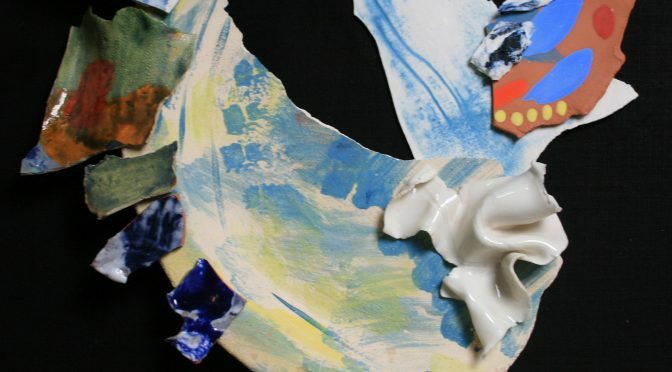 Deborah was interviewed for the Channel 5 programme, The Lego Story: Brick by Brick, which will be broadcast on Monday 18 December at 8pm on Channel 5.
one of a series in response to unsettled times. 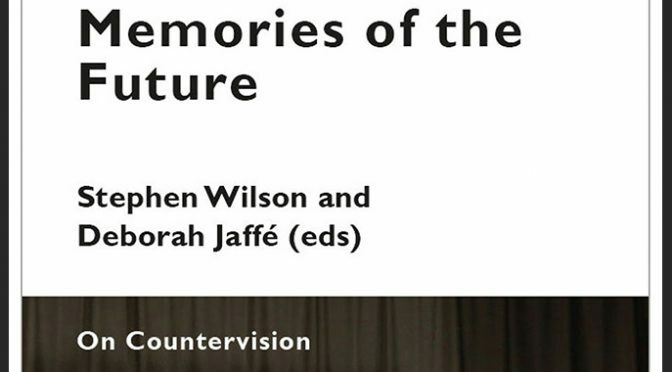 What is a memory of the future? Is it a myth, a fiction of a severed arm, a post-human debate or a broken time machine? 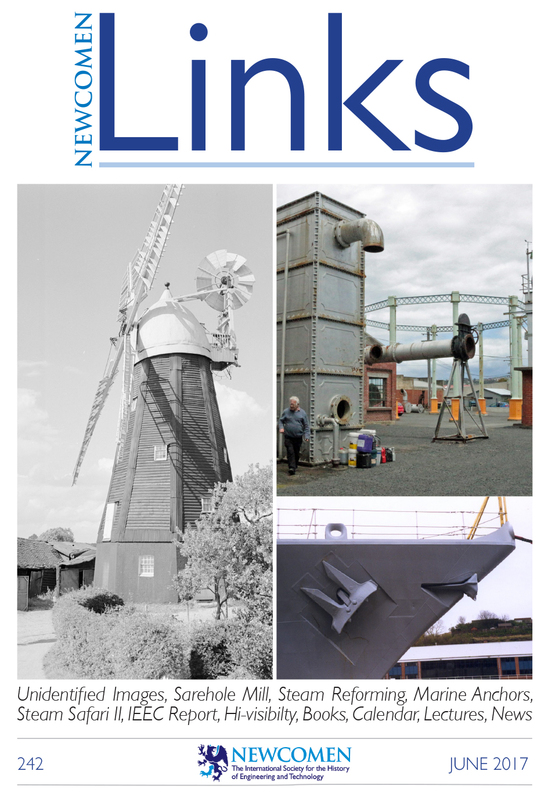 In an increasingly insecure future-world there is an urgency to consider and debate these questions. 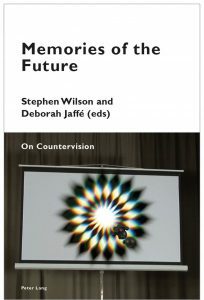 Memories of the Future: On Countervision addresses these concerns by speculating on the connections between memory and futurity in fields such as counter-histories, women’s studies, science fiction, art and design, technology, philosophy and politics. 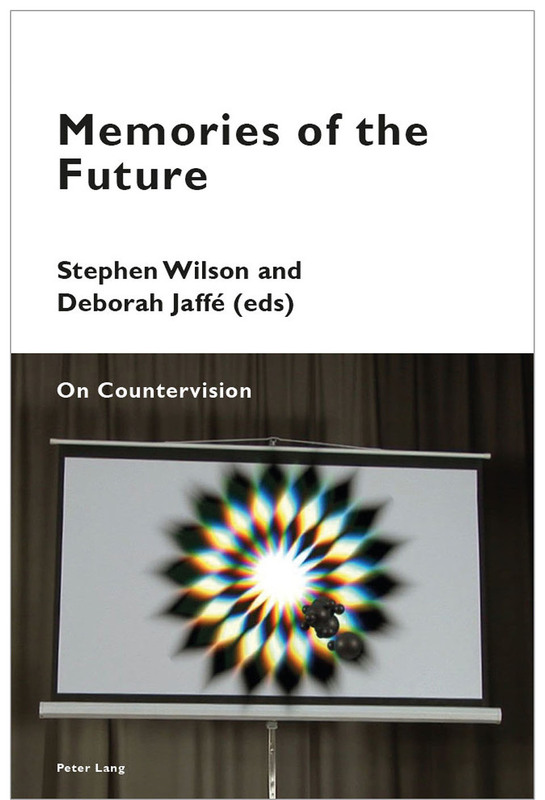 This book reveals how these subjects regenerate at the intersections of vision, counter-cultural production and the former present. 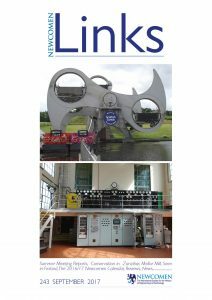 This volume links the re-imaginings of memory into the present with topics such as the fever dream allegory of the adolescent social experience, soft technologies of future dress, reinventions of monetary exchange, rekindled subjectivities of school days, and technics and human progression. 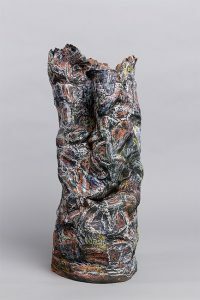 These countervisions argue against the homogenizing status quo of the present in order to challenge the customs, traditions and conventions of the past and propositions of the future. 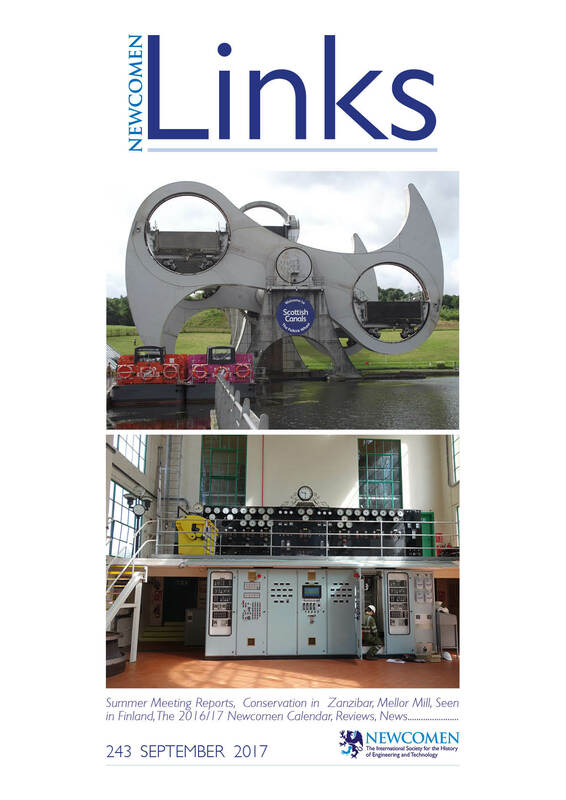 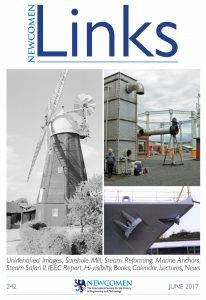 June issue, now published by the Newcomen Society. 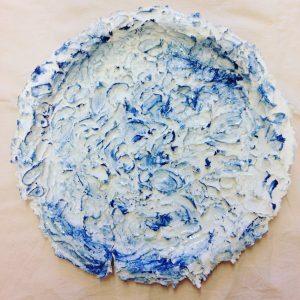 A reminder that the Kingsgate Open Studios is the weekend of 24/25 June and my new ceramic pieces – Transient Memories – will be there. 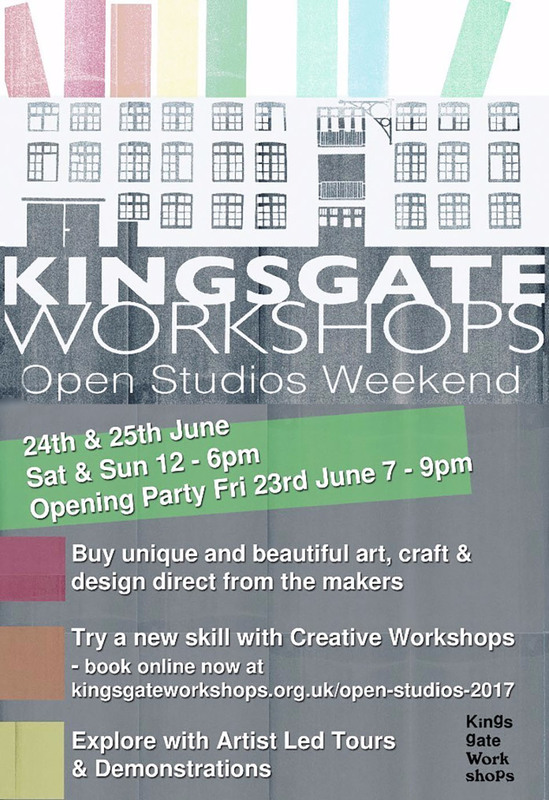 Kingsgate Worskshops 110-116 Kingsgate Road, London NW6 2JG. 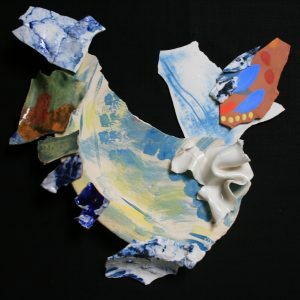 Introducing my latest ceramic pieces – Transient Memories. 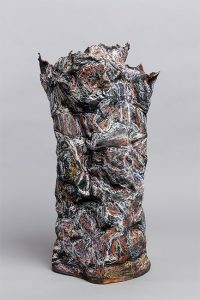 Each of these earthenware and paper pieces is c70cm high and represent the transience of memory. 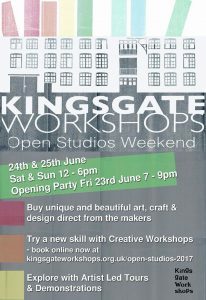 They will be in show Kinsgate Open Studios on 24 & 25 June.